Tashichho Dzong stands on the left side of the Thimphu/Wang chhu. 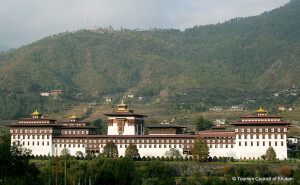 In 1641 Zhabdrung built the Tashicho Dzong (Fortress of the auspicious religion) in place of the Dho Ngon (Blue stone) Dzong built by Lama Gyalwa Lhanangpa. In 1698, the dzong caught fire and was restored. The dzong caught fire for a second time during the reign of the 16th Desi and 13th Je Khenpo. In 1869, the dzong once again caught fire. His Majesty the Second King initiated the renovation of the Dzong in 1962. 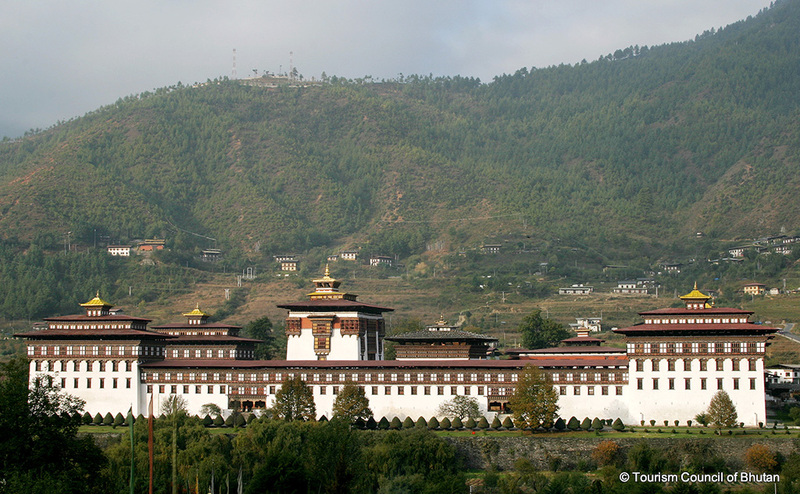 Today, Trashichho dzong houses the secretariat, throne room, and offices of the King of Bhutan. 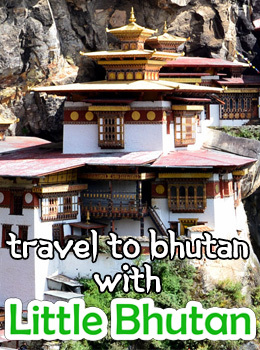 The northern portion is the Je Khenpo and Central Monk Body’s residence.